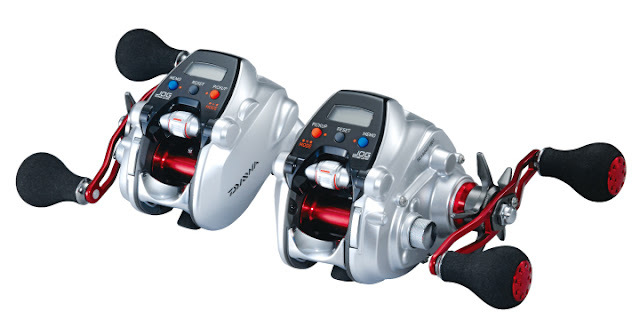 Daiwa will release new electric reel Seaborg150J. This season, they release compact model for seaborg J series and they use double handled for electric reel. I have never seen double handled electric reel like this. 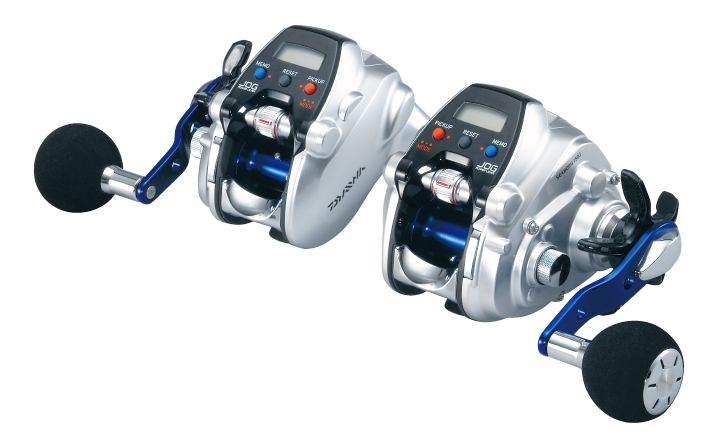 This is compact but Daiwa use MAGMAX motor for it and it has max winding power at 35KG! If you want to book this brand new electric reel, contact us as soon as possible!! !